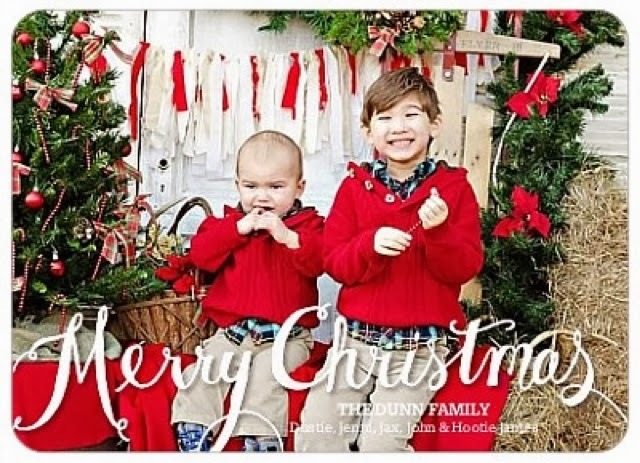 Fun With The Dunns: Kringle Thingles 22 -Christmas Cards +Our Christmas Card to You! 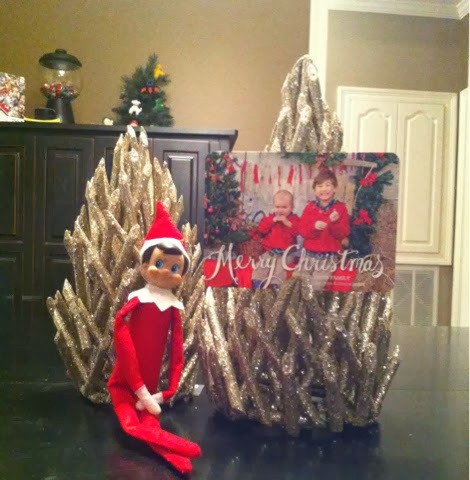 Kringle Thingles 22 -Christmas Cards +Our Christmas Card to You! Please accept this as our Christmas card to you. The pic above is the digital image of our card. Here's a pic of the back (I didn't have a digital image of the back, so this is a picture). For years, we have struggled with who to send Christmas cards to. D & I grew up in church, have served on staff in three churches, & then have friends & family that are separate from all of those churches. Our mailing list is huge...& it's really an unattainable goal to attempt to mail everyone a Christmas card. First, we would have to save all year just to afford to print & mail that many cards. Second, even if we did tackle that, we would inevitably leave someone out & hurt feelings unintentionally. In the past, it has been our practice to send out cards to family, friends that are like family (outside of our churches), & then we send the remainder of the cards along with notes as "thank yous" for gifts people give us. I say all that to say-this is our Christmas card this year. It hurts my heart because I am a huge fan of the hand-written note, & anything on nice paper in print, but this is our life...it is what it is. 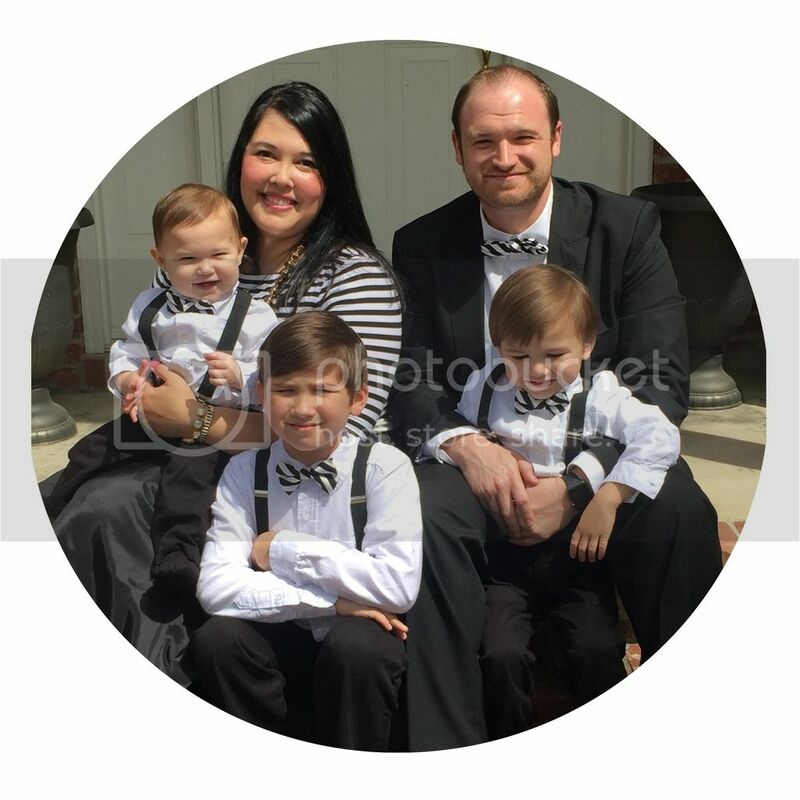 The boys found Kringle with our Christmas card recently, so we got to talk about Christmas cards & why we send them! 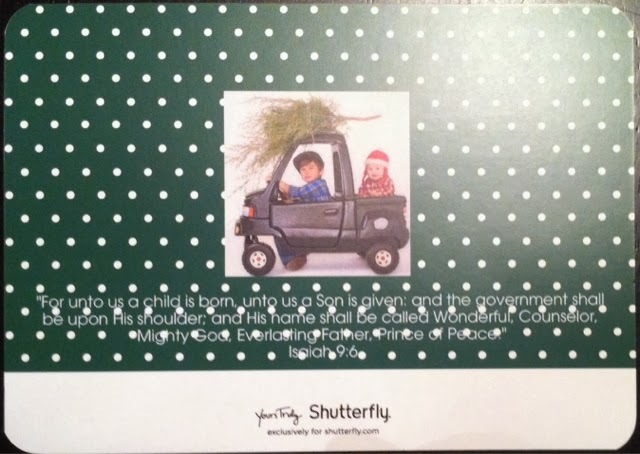 Sir Henry Cole sent a special card to his friend right before Christmas...& began something BIG! Hearts are especially tender at this time of year. People tend to be more open to the Good News this time of year. In a culture that tries to empty the holidays of it's true meaning, it only ends up revealing empty hearts-hearts that long for hope. Whether it's in the form of a Christmas card, an email, a phone call, a visit, a kind deed, there are many, many ways we can share that hope with someone this season! Jenni, I think most people these days can completely understand and appreciate an ecard as they would a paper card. It is the thought that you put into the creation of the card that is what becomes unique. And so Merry Christmas to you and your beautiful family. :) Thank you so much Mrs. Claudia!